"Great brand with the service to match it Porsche Centre Oakv"
"Outstanding product, service and experience!" Let Ajeet manage your purchasing experience and you won't be disappointed. 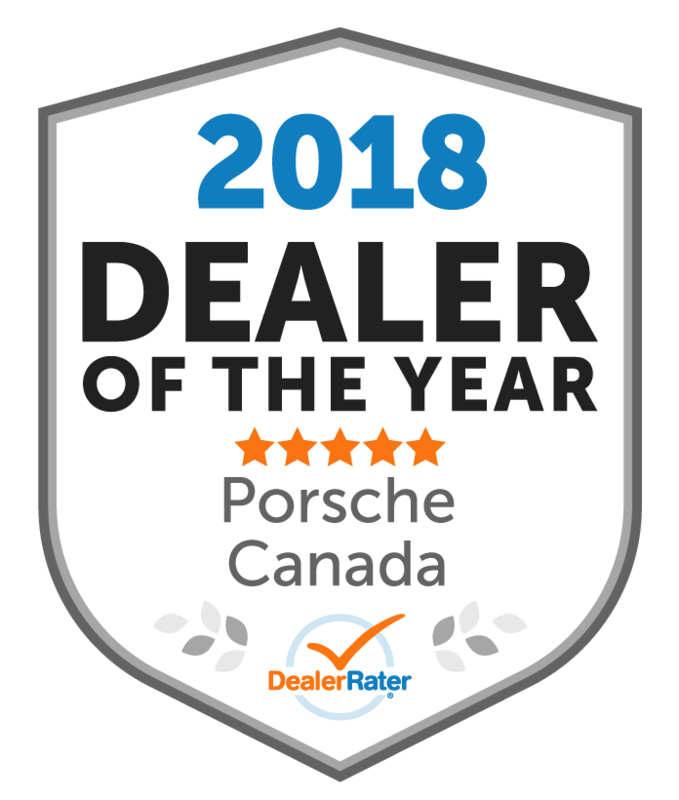 Attention to detail, speedy responses and careful consideration to your needs is what happens when you put your trust in Ajeet and the considerate staff at Porsche Centre Oakville! Special treatment both before and after your purchase! Purchased a beautiful Porsche Macan S in Oct 2018. Waited before writing a review so i can get a better perspective. I must say, to this day i'm 100% satisfied with the quality and service that Porsche delivers. From a purchasing experience, Nik was fantastic. He was super nice, had the knowledge and experience, as well as the passion of providing world class service. From a delivery experience, Yara and Pattie were amazing. Yara spent an hour with my wife and I explaining everything about the car. I always had a BMW and i never remembered our delivery being that special. Patricia offered valuable advice on post sale items. From a service perspective, Ibrahim has been extremely helpful and ensures all concerns are dealt with. In fact, they all make sure any concerns are dealt with right away. I had no issues with the car but any questions i had after the sale, i emailed the folks i mentioned above and their responses are super quick. To this day, i'm still loving the car just like day 1. I still enjoy coming to the dealer for service. Receptionists have a tendency of making you feel like home. Oakville Porsche has met my expectation to the fullest. Ajeet was excellent in our purchase of our 911C4s. Easy to deal with and very knowledgeable and courteous. Best of all, we love the vehicle and all of the great staff here! Thanks! 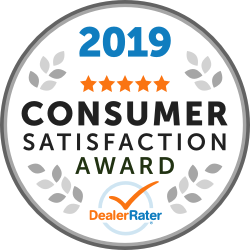 I had my Macan S now for 2 Years and had an exceptional good experience with the entire staff. No problems whatsoever . Would recommend Oakville Porsche to anyone.